What is Days of Remembrance? 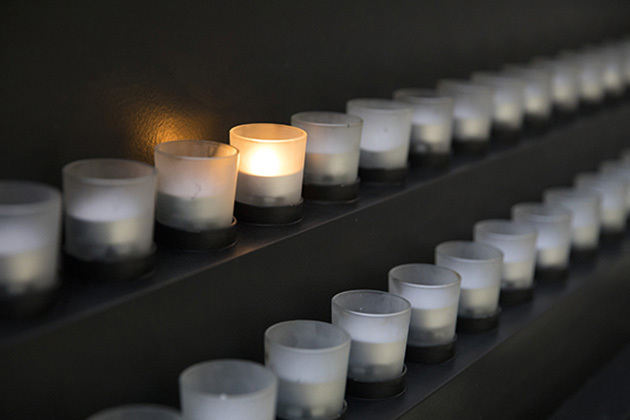 The US Congress established Days of Remembrance as the nation’s annual commemoration of the Holocaust. The Museum is responsible for leading the nation in observing Days of Remembrance and for encouraging observances throughout the United States. Days of Remembrance will be commemorated on Thursday, May 2, 2019. Observances and remembrance activities will occur nationwide between Sunday, April 28, and Sunday, May 5. An overview of the Holocaust, Days of Remembrance, and why we as a nation remember this history. See the events we have planned in Washington, DC, during Days of Remembrance. Plan your own remembrance event, commemorate on social media—and more ways to observe. This free DVD features presentation-quality videos you can use in your commemoration or classroom. 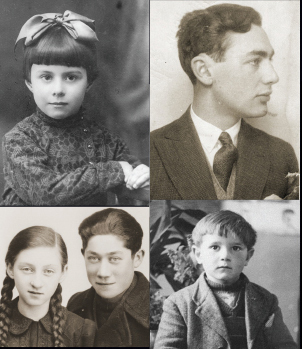 How Can I Learn What Happened to Individuals During the Holocaust?